"A lush tropical landscape dotted with hundreds of archeological temples, including two UNESCO world heritage sites, Borobudur and Prambanan, this is a destination that leaves you spellbound. The grandeur and complexity of the temples has to be seen to be believed, and photography struggles to convey the depth. 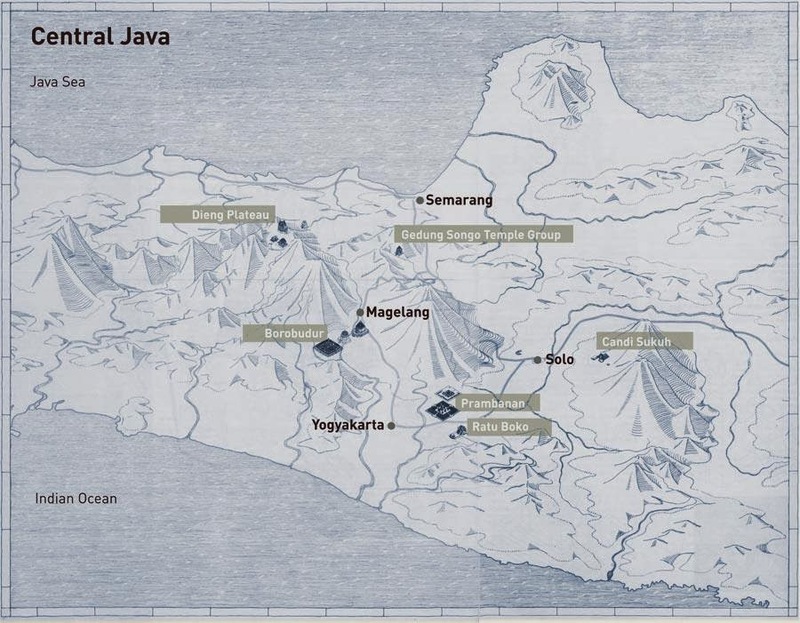 Central Javanese spirituality and artistic endeavour continues to exist side by side with mundanities of every day life." 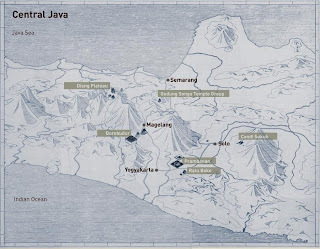 So, based on my experience as a tour driver in Yogyakarta many years, and know about Java historical then our tour package allready set with efficient and also very attractive to foreign and domestic tourists. Please don't hesitate to contact me soon by send email to : aswoto69(at)gmail.com to make kind discussion for your travel plan to Yogyakarta. "I really appreciate you as a guest of Yogyakarta, so if you agree to use our services in terms of transportation while in Yogyakarta, WE DO NOT require you to pay a deposit (down payment) as a sign confirmed that might you un-comfortable. I quite believe with your confirm letter (deal) as you wrote in your email that sent to me"